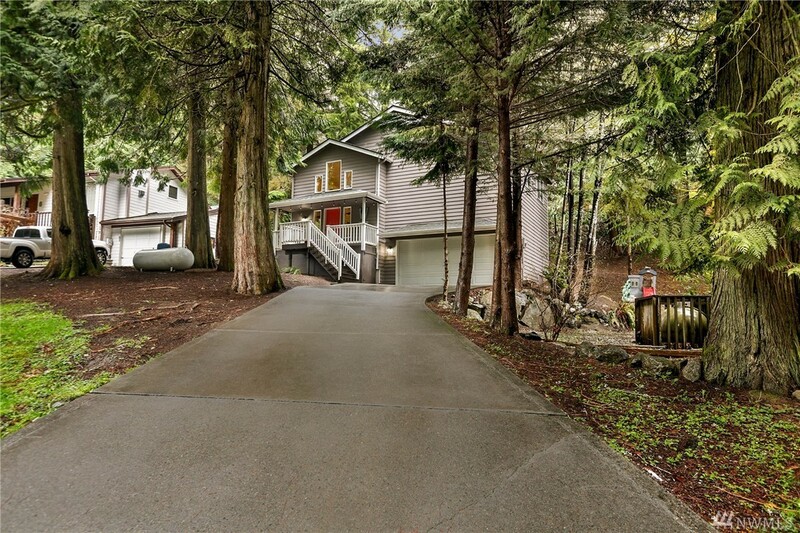 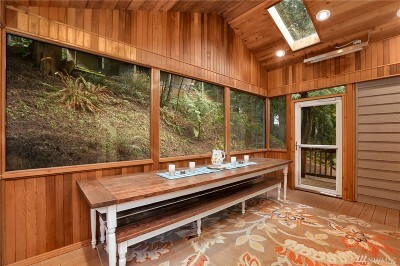 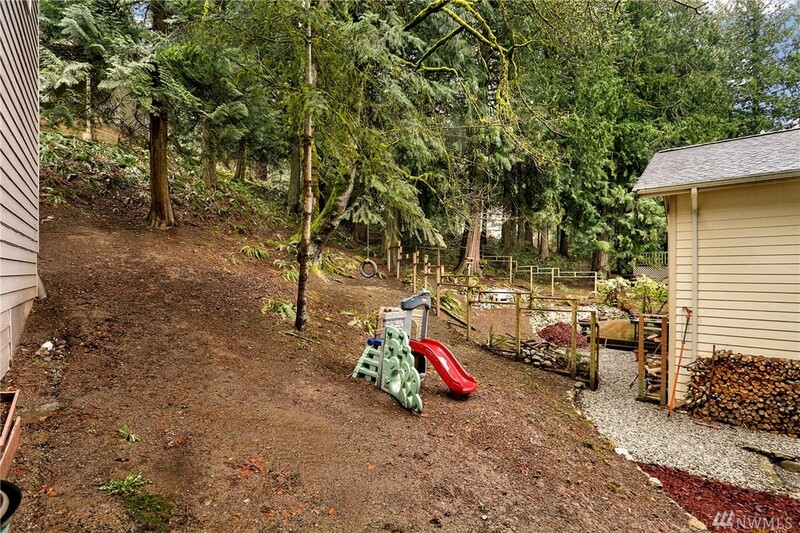 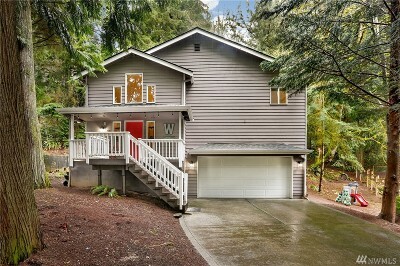 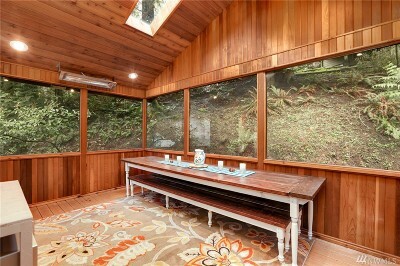 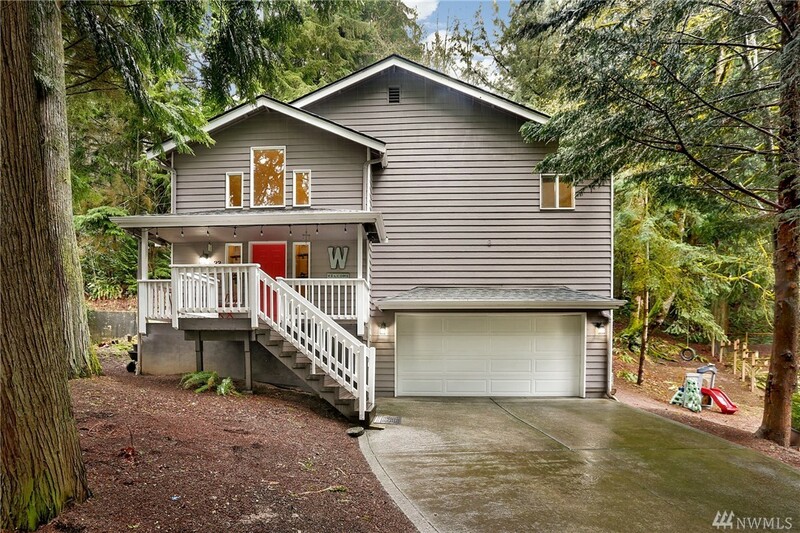 1,808 sq ft; lot: 5332 sq ft - MLS# 1438568 Courtesy of Redfin Corp. 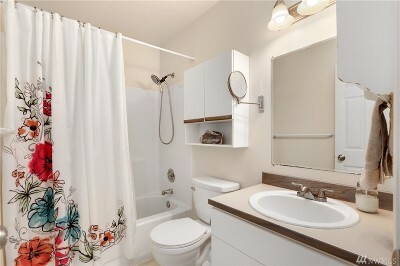 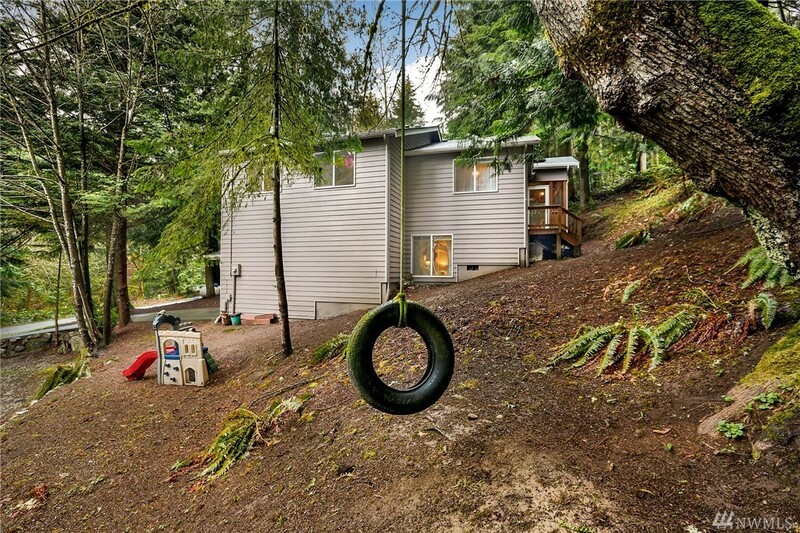 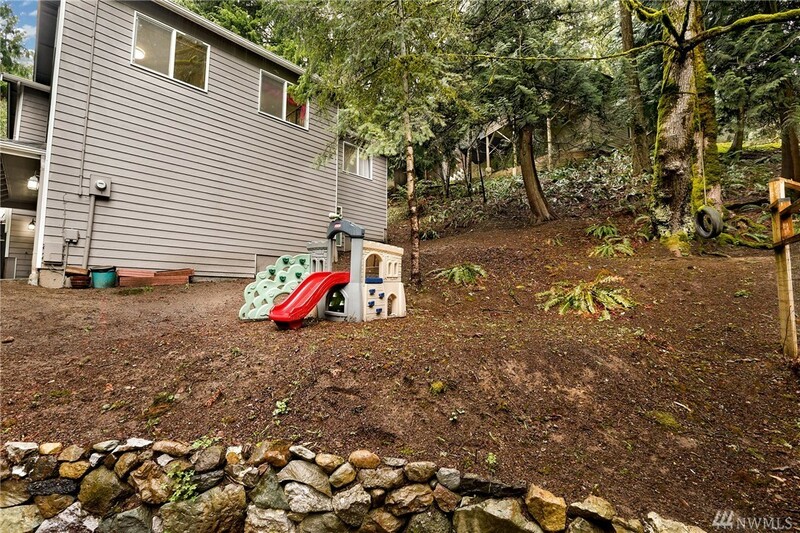 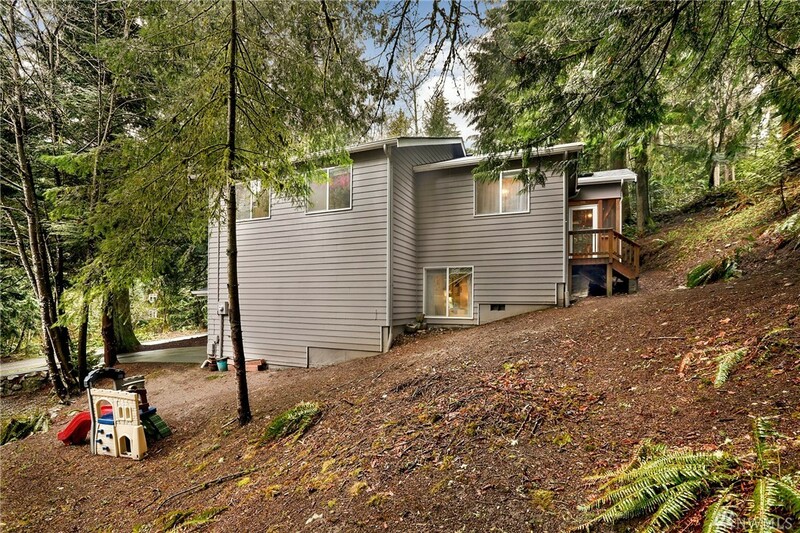 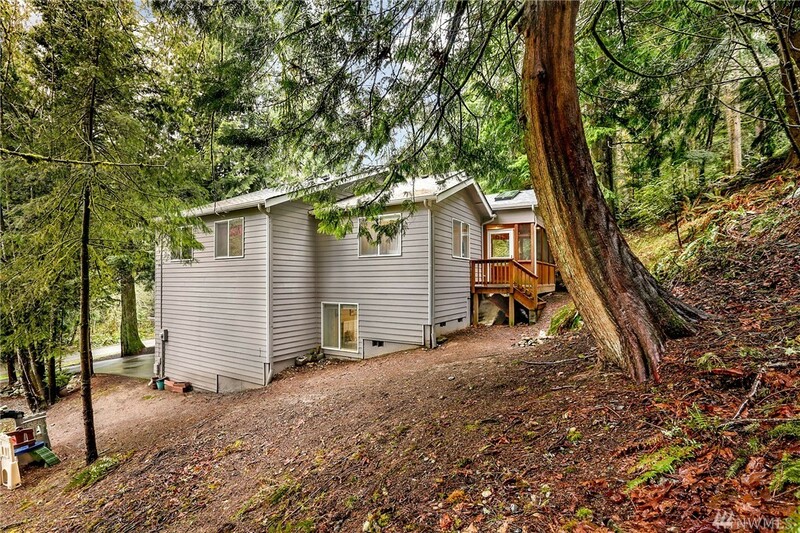 Sudden Valley gem just around the corner from popular Beaver Ridge Park! 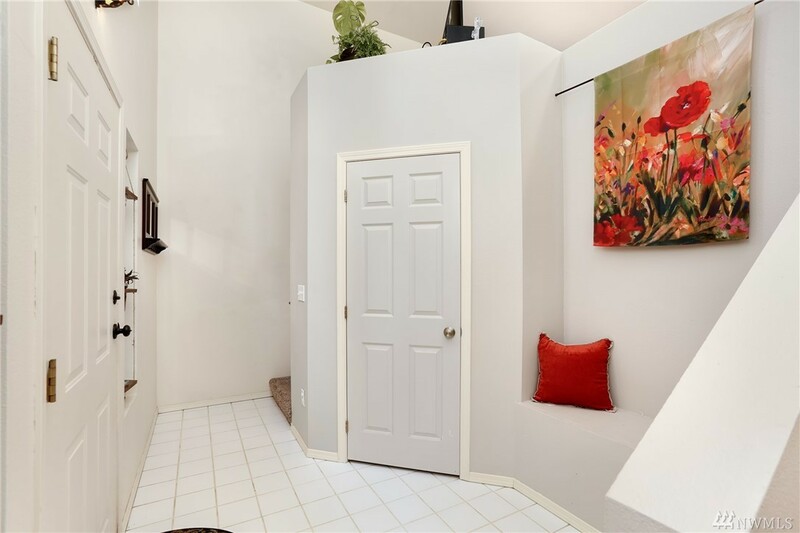 3 large bedrooms & 2 full baths. 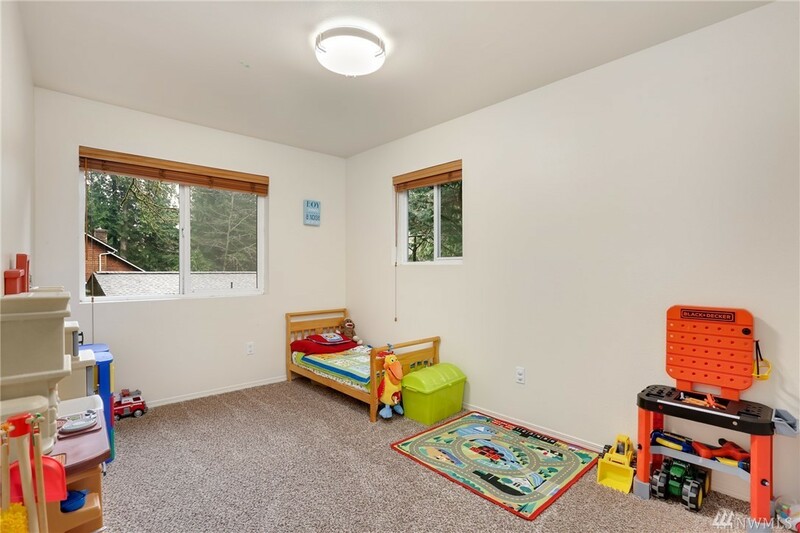 Light & bright floor plan w/ vaulted ceiling, skylights & big windows. 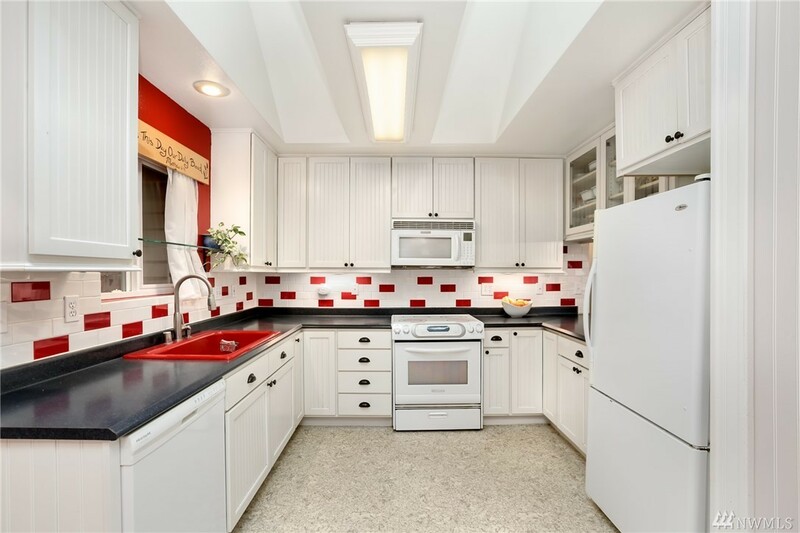 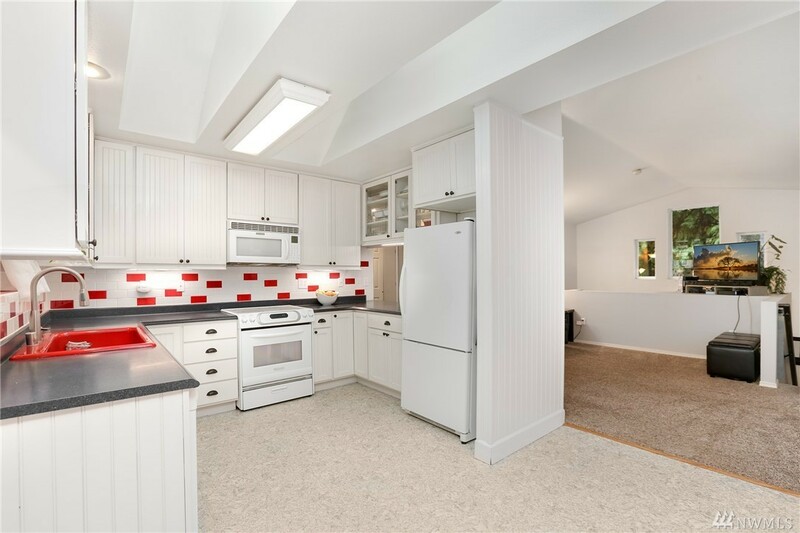 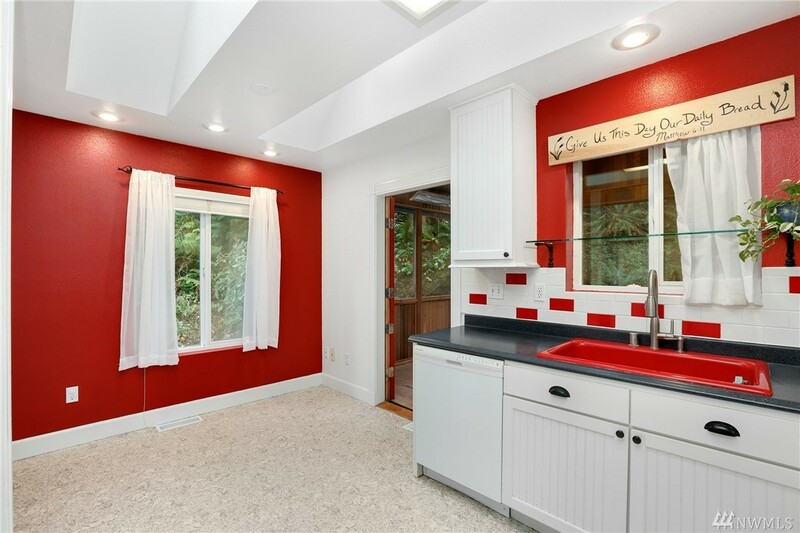 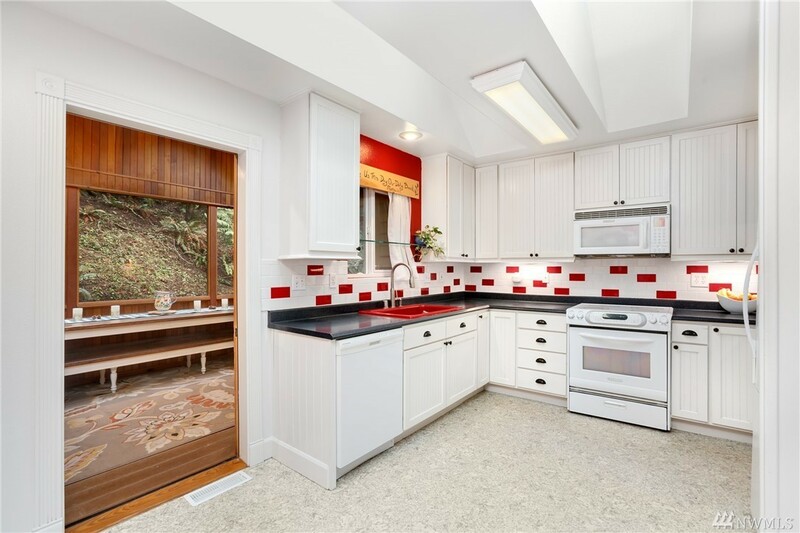 Delightful kitchen w/crisp white cabinetry & cheery red accents including a Dutch door that leads to a heated enclosed porch that adds 160 sq. 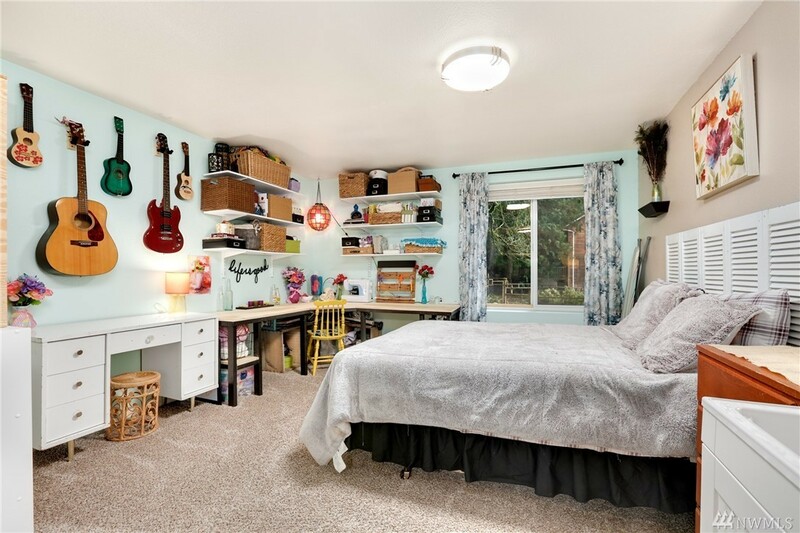 ft. of year round living space. 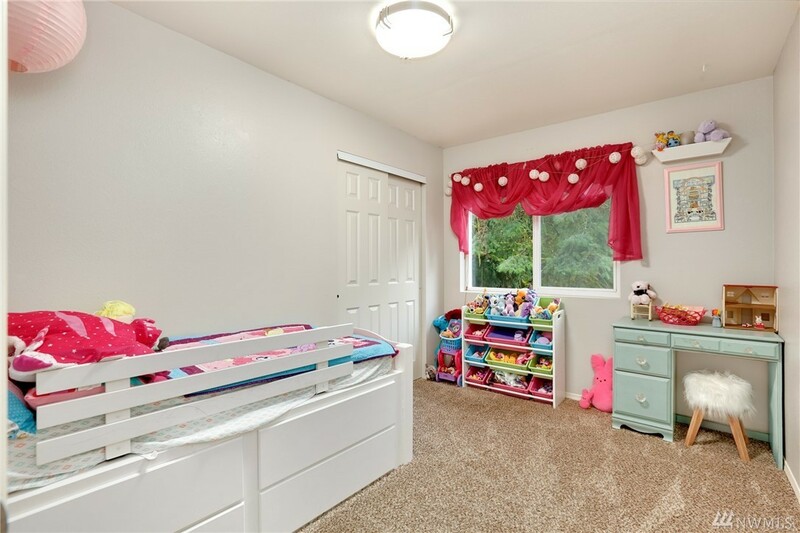 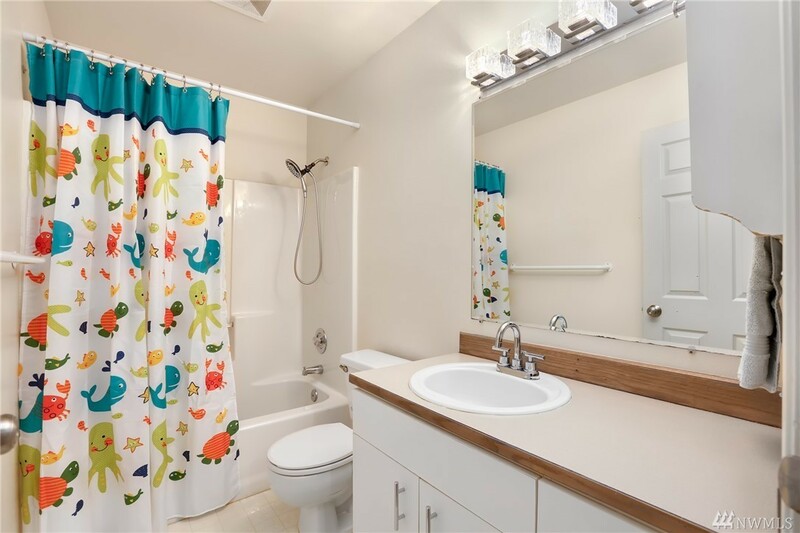 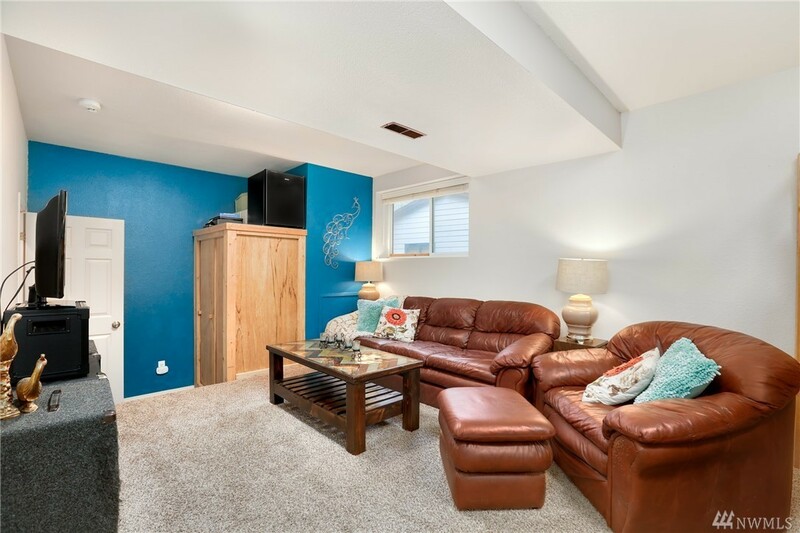 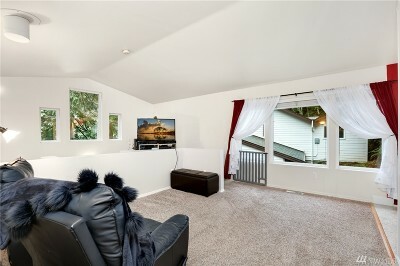 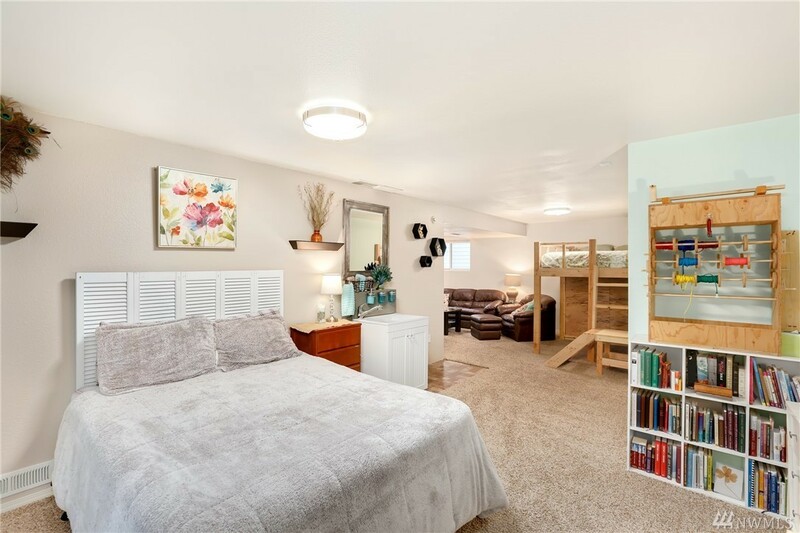 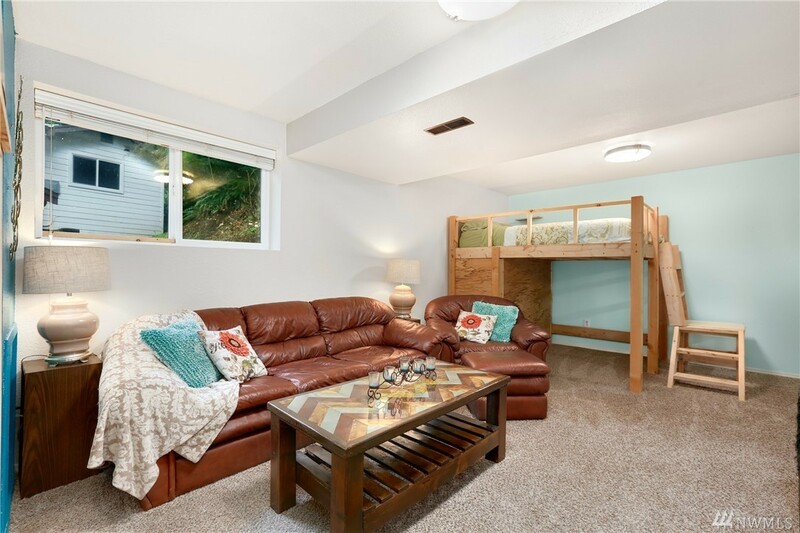 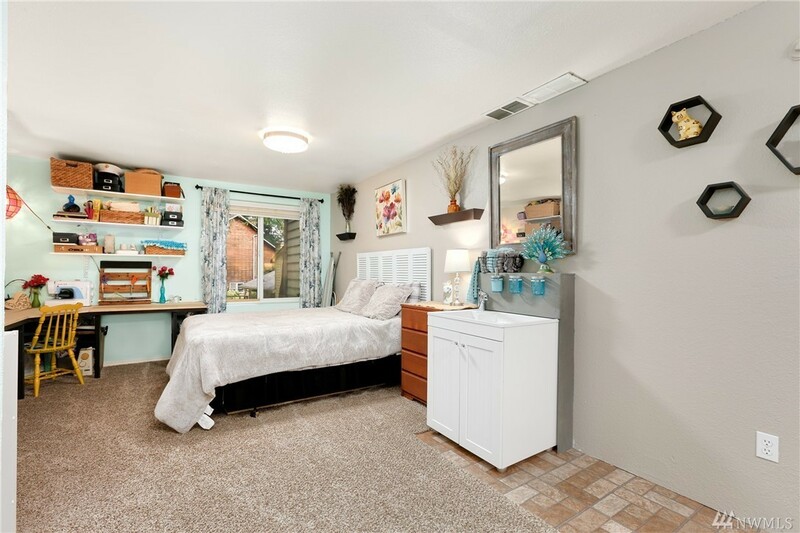 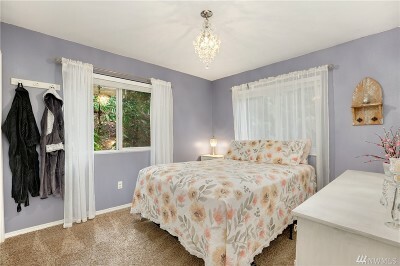 Huge bonus room w/sink in the lower level offers endless possibilities - media room, craft room, workout room or extra sleeping space - you decide!